This Friday, June 24th is Take Your Dog to Work Day! This annual event is fun for companies that don’t normally have canines roaming the halls. 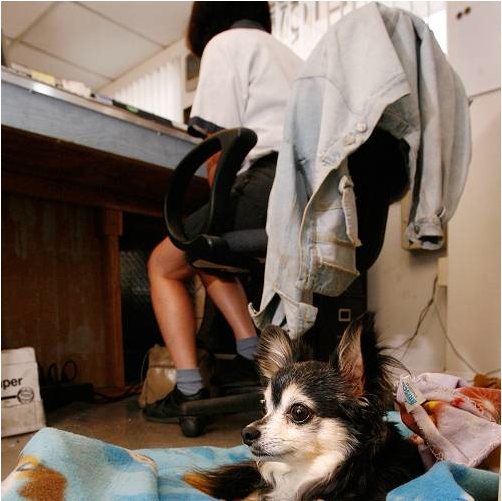 For all of us at Microdry Pet, where our top dog Buddy and his canine team work with us all the time, it’s just another day at the office. Follow the link below to read about other dog-friendly companies. This entry was posted on Monday, June 20th, 2011 at 4:52 PM. It is filed under Blog. You can follow any responses to this entry through the RSS 2.0 feed.